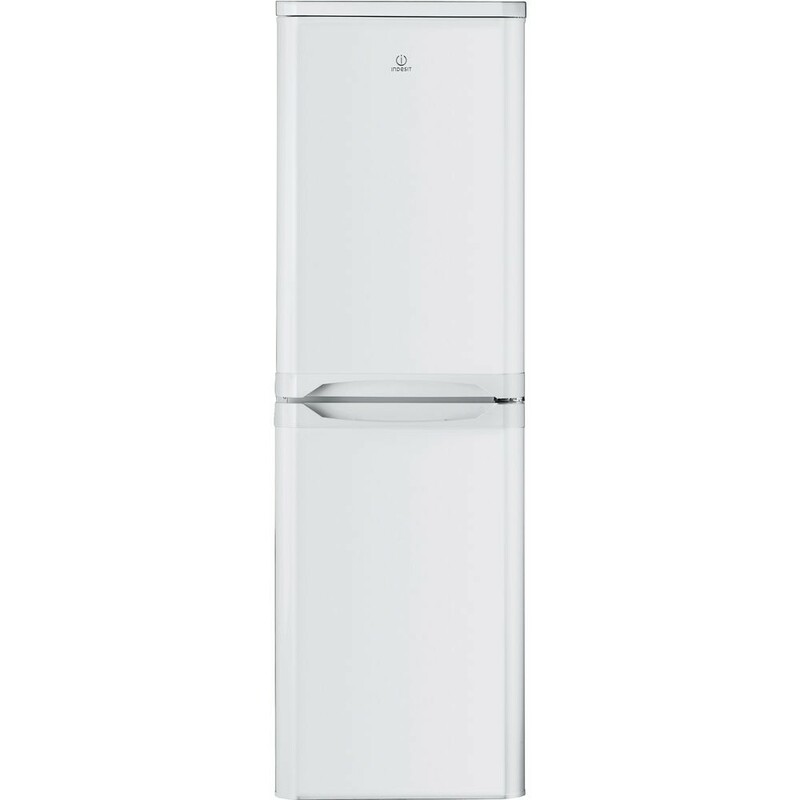 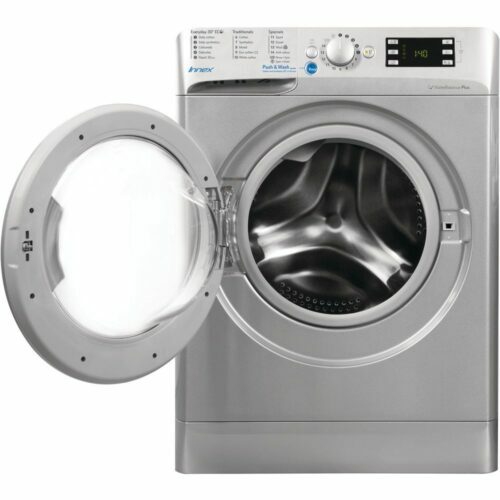 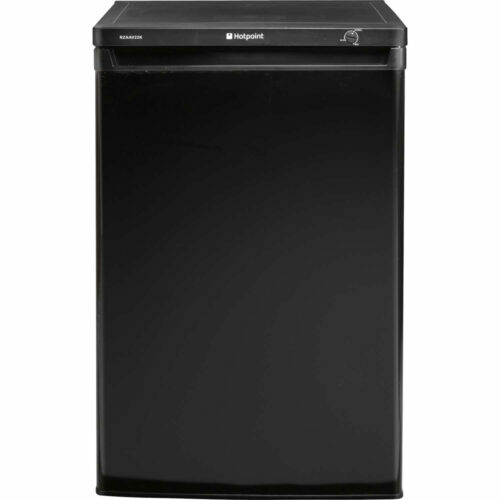 The Indesit CA55 fridge-freezer is rated ‘A’ for energy efficiency with a 307kWh energy consumption per year. 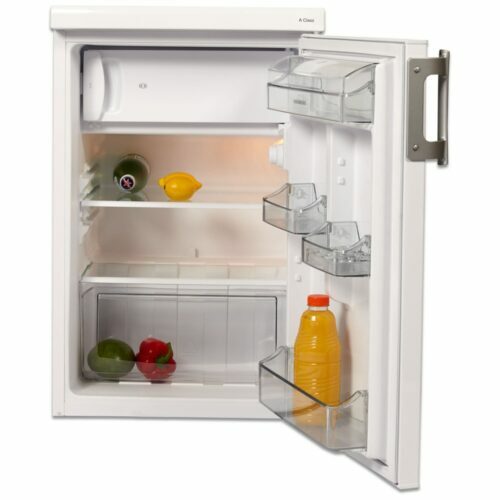 The freezer has a large 85L capacity and 4 spacious drawers, while the fridge has a 150L capacity and 3 adjustable glass shelves. 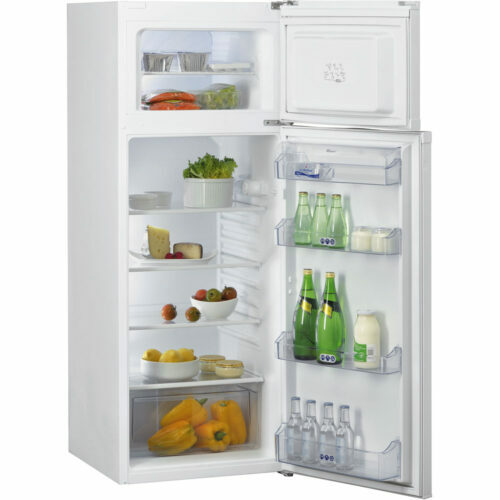 An antibacterial lining on the inside of the fridge helps protect against the build-up of bacteria and reduces fridge odour. 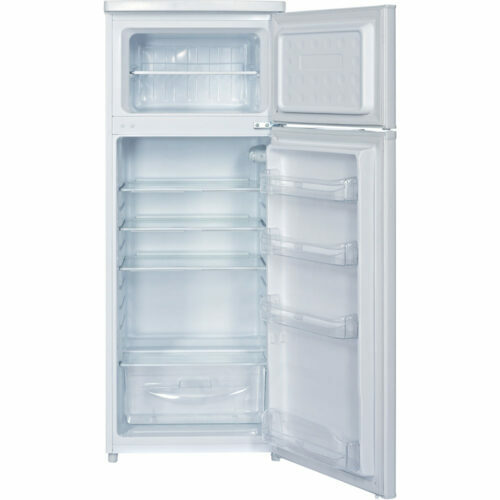 A fast freeze option allows food to be quickly frozen, keeping it fresh and preserving its nutrients.